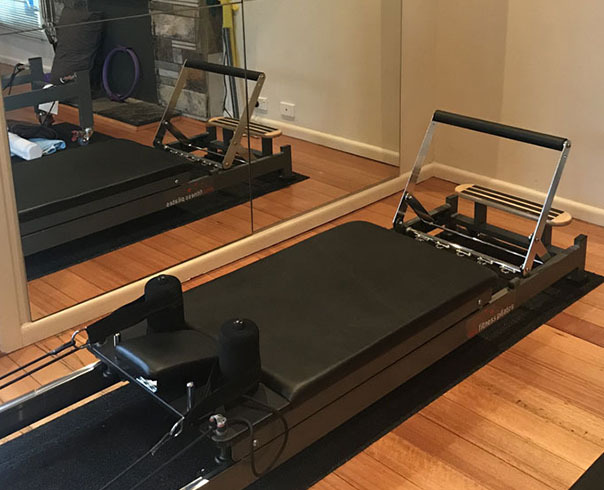 Opened in 2010 by Carolyn Merritt under the brand "Merritt Physiotherapy & Pilates”, PhysioLife Alphington was born through a strategic partnership with HPC Physiotherapy Group. PhysioLife Alphington provides the highest standard of physiotherapy care in musculoskeletal and sports injuries as well as remedial massage and Clinical Pilates in both one-on-one and in small group/semi private settings. Our physiotherapists are also trained in the DMA Clinical Pilates MBCT methods. PhysioLife Alphington boasts McKenzie trained therapists as well as being a provider of the GLAD program. Situated next to Alphington train station, Alphington Physiotherapy Centre services the surrounding suburbs of Ivanhoe, Eaglemont, Fairfield, Northcote, Kew, Heidelberg and Thornbury.